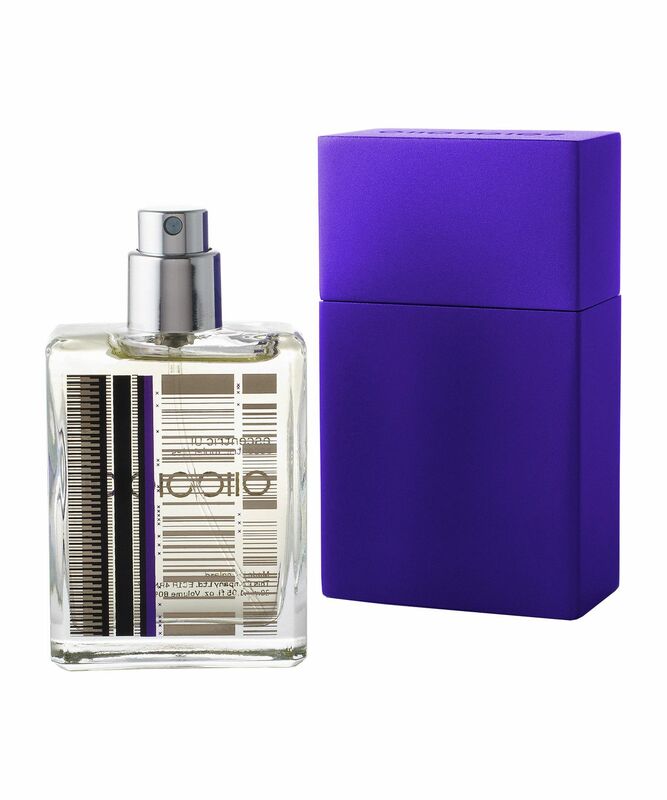 This hand-luggage friendly 30ml, Escentric 01 Travel Size is housed in a beautiful, protective aluminium box to prevent leaks and in-transit breakage. In perfumery terms, we like to think of Escentric 01 as an immaculately tailored white shirt – in that it’s totally wearable and everyone of any gender can sport it differently according to their personal style. It features perfumer Geza Schoen’s famous Iso E Super molecule (the synthetic note that’s incredibly aphrodisiacal) backed by a fresh zesty chorus line of pink pepper, lime peel and balsamic accords. It later settles down to a woody, musky base that’s pleasant and warming without feeling cloying. Like with everything else Geza Schoen does – nothing is overdone or “gimmicky”. If you’re after a signature scent, this unisex mystifying and electrifying number ticks every box, melding with your natural pheromones for a truly unique olfactory outing. If you’re a fan of unisex, unusual scents – as opposed to rich, heady floral numbers – we suggest making Escentric 01 your olfactory signature. 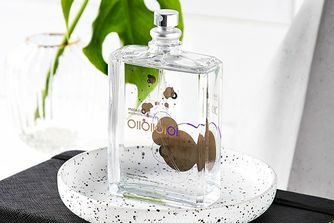 Not just an incredible feat of perfumery, it’s also incredibly wearable, with a fresh, crisp concoction of pink pepper, lime peel as well as the famous “charisma molecule” Iso E Super - and a base of soft woods, you can wear it like a delicate piece of jewellery – to add a certain allure without being tacky or overbearing. Customers often comment that strangers always ask what they’re wearing when they’ve got it on - proof that when it comes to alluring scent, this hits it out of the ballpark. This travel size refill is perfect for topping up when you’re out and about, or have limited space in your carry-on. Ordered this for my partner. I love the smell and it last a long time...I recommend this fabulous after shave to all the men out there who want to make an impression to their lady.